Shadik Online Storage | Shadik Technologies Inc. Most digital video recorders these days override important historical footage. We provide exclusive private and secure storage for your devices to upload and save all historical video and footage. Shadik lets you store all your files online so you can access them from anywhere at anytime. Professional storage from Shadik is Simple, Fast and Secure. 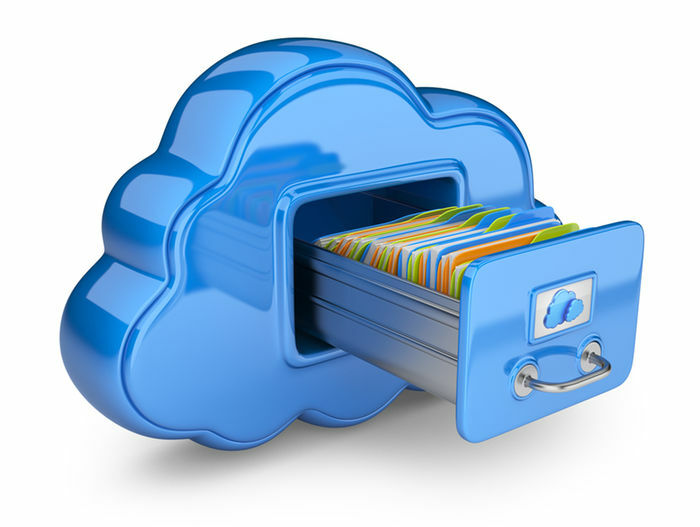 How can Shadik’s Online Storage Services solve your needs? There’s often a need to access historical security and surveillance footage years after it’s recorded. Unfortunately most recorders and cameras have limited built in storage capacities to be able to hold on to much needed precious security footage. Our storage can provide you with unlimited storage for years to come. Our Storage is built with a replicated storage strategy. All data is encrypted both in-flight and at rest. The Shadik security model is an end-to-end process, built on over 15 years of experience. Through providing you private encrypted channels for both upload and access. You can be assured that your video footage is both safe and secure and private. Strong and reliable encryption technology applied at the login and traffic level. This ensures your sensitive video footage is completely accessible by only your systems. The most user-friendly online storage services. Supplemented with help and support options. Troubleshooting and technical resources. Including video tutorials and a comprehensive knowledgebase, are available. Direct customer support is also offered via telephone, email or live chat. Contact us for Setup of your Storage and Services Today!